FilmPEI back to regular hours! With our renos almost completed, we are ready to get back to our regular hours! So drop in weekdays 9 to 5 and see what we’ve been up to! Also NEW extended TECH hours! Thomas will now be in from 9 to 5 on Mondays and Fridays. And he’s in from 9 to 2pm on Tues, Wed and Thurs. Minister of Economic Development and Tourism Chris Palmer (fourth from left) today joined Film PEI Executive Director Renee Laprise (fifth from left) to announce the recipients of Film 4Ward funding for 2018. The successful applicants include (from left to right) Millefiore Clarkes (and her son Henry), Emma Fugate, Harmony Wagner, Jason Rogerson, John Ross Fitzpatrick, Matt Sherman and Ryan McCarvill. Full details of the Film 4Ward funding can be found at www.filmpei.com . Missing from photo are recipients Jenna MacMillan and Jason Arsenault. The Film 4Ward Program is pleased to announce the selected projects of its 2018 competition. “Hot or Not” – Matt Sherman (producer), Ryan McCarvill (director), Katie Mac/ John-Ross Fitzpatrick (writers). Logline – Hayley and Jake are best friends stumbling through modern dating, with endless hook-up options and very little hope for real love. This team has been developing a script for a web series version of this project in the PEI Screenwriters’ Bootcamp and this past year their pitch won the Audience Choice Award in the ‘Pitch for Your Life’ competition. Logline – When the panic over global crisis threatens to engulf her, Ava embarks on a vision-quest to put things in perspective. Millefiore Clarkes is an award-winning filmmaker who’s most recent NFB documentary ‘The Song and the Sorrow’ is currently on the festival circuit. Emma Fugate is very active in the PEI film industry and will be adding producing to her repertoire of talents. Logline – Some sages have beards. Other have whiskers. Furball follows a day in the life of a cat as he reflects on the current state of the world, offers advice on how to best survive it, and reminds us about what’s truly important – love and respect. This team has been the creative force behind several short films including Queen of the Crows and have two feature films under their belts, Kooperman and Singing to Myself. Logline – After a group home is evacuated for repairs to a gas leak, a young social worker in a failing marriage is forced to take the most troubled kid in care with her on a much needed “couples getaway” with her husband. The creative team of Jason Arsenault and Jenna MacMillan are currently in post-production with their webseries, Wharf Rats, the winner of the Telefilm Micro-budget Production Program Grant, The BellFund Grant and the Independent Production Fund. Film 4Ward grew out of the PEI Culture Action Plan consultations with local filmmakers who identified the need for content and skill development in order for PEI filmmakers to access national and global film and TV markets. In response to this, the Province of PEI worked collaboratively with FilmPEI and a committee of several filmmakers to develop the Film 4Ward program. 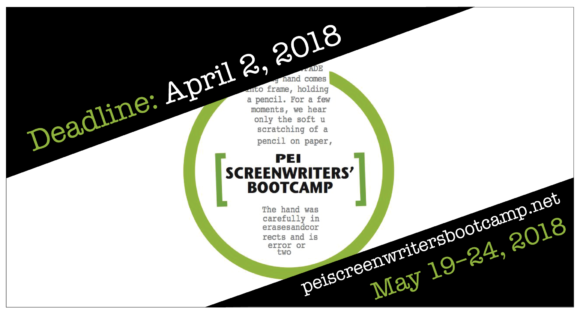 Over the last 6 months FilmPEI hosted more than a dozen skills workshops designed to build capacity in the film and media community. Many of those workshops were also specifically focused on developing applications for the Film 4Ward program. Professionals with national and international success were brought in to teach and give notes on scripts. Ultimately, the program had fifteen teams apply for funding. A jury of four film industry professionals, three from off-Island and one from PEI, read through all the applications and deliberated for several hours to come to a consensus on the top four projects. This year the jury chose one emerging project and three mid-career projects. The emerging team will be working directly with the Film 4Ward committee to ensure the team is properly trained and mentored. The mid-career winners will be working with the committee to build action plans that will engage PEI crew participate in on-the-job training on these projects. The Film 4Ward committee is pleased with the number and quality of applicants who submitted to the program and encourage everyone to continue to develop their projects and skills in the upcoming workshops. 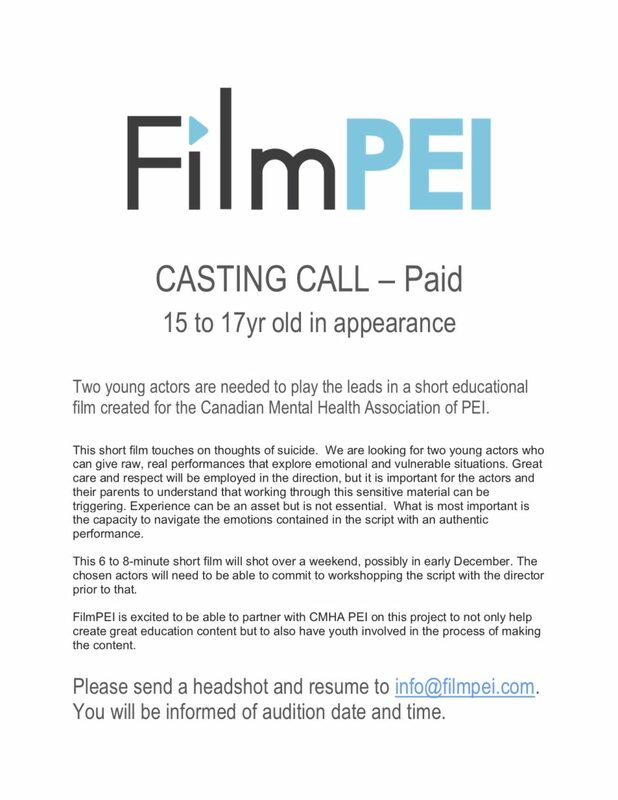 “We have a lot of talent on this mighty island and we are excited to give creative teams the resources and training they need in order to create calling card films to forward their creative careers on a national and international stage”, notes Renee Laprise, Executive Director of Film PEI. The Film 4Ward program is funded by Innovation PEI through the PEI Culture Action Plan, with additional funding provided by Telefilm Canada and CBC, and led by FilmPEI. FilmPEI would, firstly, like to thank our current Technical Coordinator Alexander Cairns for being so amazing and helping us through our huge transition. Alex came on as a student hire and delivered skill, knowledge and leadership well beyond what we could have ever hoped for. We are in such great shape as an organization in large part because of Alex’s problem solving skills and love for technology/filmmaking. He will definitely be missed by the staff here and by the membership but happily he’ll still continue to be an active member of FilmPEI! Alex is handing over the reigns to well-respected member of the tech community, Thomas Mears. Thomas has more than a decade of experience working in the pro audio department at Long & McQuade Musical Instruments. He enjoys spending time with his wife and daughter, photography, and repairing vintage electronics. Over the coming years he’s looking forward to growing with the film industry on PEI. Thomas has spent some time with Alex to learn the system and find out what we have. He is a quick learner and will adapt to the position quickly. We are super excited to welcome him to team FilmPEI starting Tues, September 4th. From Monday to Friday tech hours will now be switching to 9 to 2 and director hours will be from 10am to 5pm. Equipment will be able to be picked up and dropped off anytime between 9 and 5 but for specialty tech information and problem solving you can speak to Thomas from 9 to 2 daily during the week. 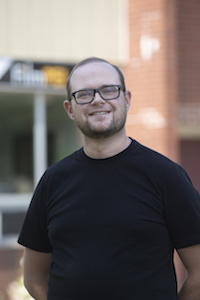 We hope you’ll support us during this transition and welcome Thomas to the FilmPEI family! The Province of PEI has made a huge announcement today that will affect the future of filmmaking on PEI. Prince Edward Island’s independent filmmakers now have more support to help them produce quality content and grow the industry. The provincial government has launched two new film initiatives – the Film Media Fund and Film 4Ward program. They are funded by $350,000 from the Department of Economic Development and Tourism. “Government understands the significant impact that film and television makes to Prince Edward Island’s economy and cultural identity,” Economic Development and Tourism Minister Chris Palmer said. “One of the reasons we are the Mighty Island is that even though we are small, we surprise people with what we accomplish – including the volume and quality of film and TV produced here. 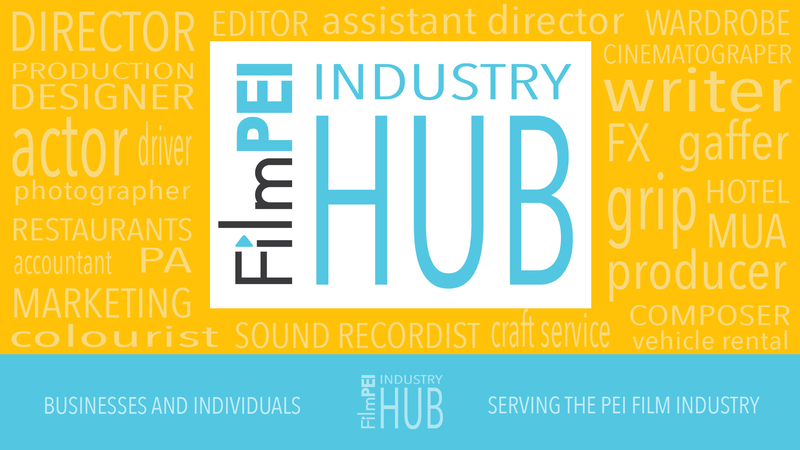 The Film Media Fund, led by Innovation PEI, will support the development, growth and sustainability of homegrown, independent film in the private-sector film and television industry. In addition, the Film 4Ward program — led by FilmPEI — will support the film and television production sector by offering training opportunities through workshops, job shadowing, hands-on experience with production financing. A key item from the provincial government’s Culture Action Plan was to initiate local film initiatives that support independent Island film and filmmakers. The action plan will see over $1.45 million invested to support cultural industries in government’s balanced 2018-2019 operating budget. To learn more about the Film Media Fund visit www.princeedwardisland.ca/FilmFund. FilmPEI will be releasing the guidelines and deadline for the Film 4Ward program by the end of July. Stay tuned! A cinematographer is responsible for all the visual elements of a film. 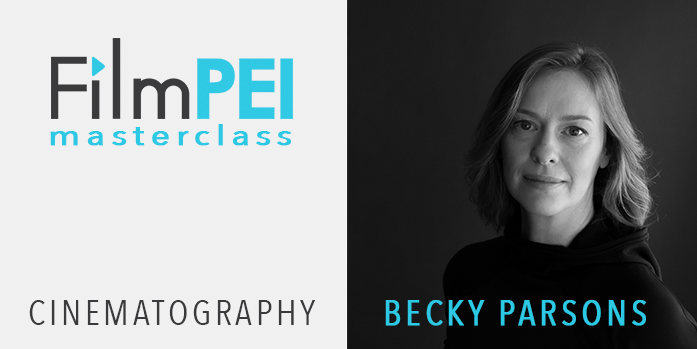 In this masterclass you will learn the nitty gritty of how story is told with composition and movement, light and shadow, and colour. You’ll also learn best practices, set etiquette and how to break into the business. And of course the technical aspects like frame rate, lenses, lighting situations, getting into tight spaces, and what a cinematographer’s role can be in post production. FilmPEI is open to a pay what you can scenario but we encourage people to pay at least something to help help with the costs of running the organization. Please contact director@filmpei.com to discuss further or choose a donation ticket and pay what you can that way. 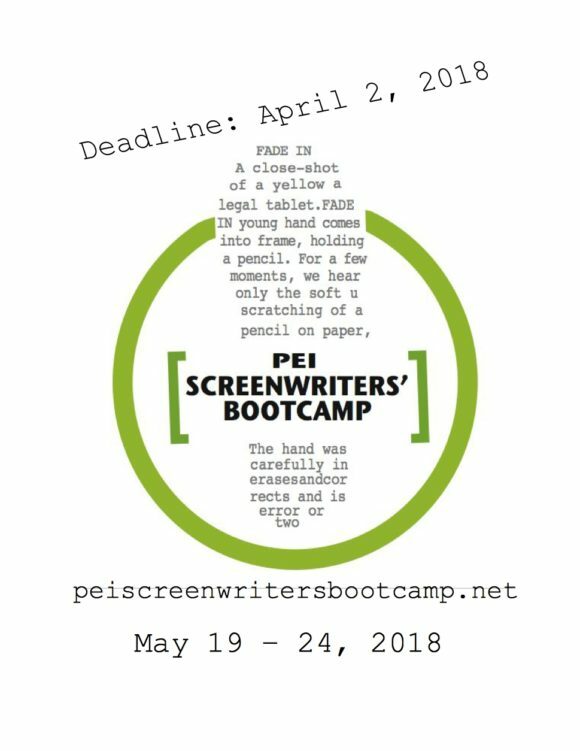 It’s that time for PEI Screenwriters’ Bootcamp and there are tons of events for the general public. All Bootcamp events are happening at the Haviland Club and some require tickets so please make sure to click on the links to find out all the information . 12pm LUNCHEON and CONVERSATION – A fireside chat with Gretha Rose, Erin Cardiff, and Sharon Buckingham on agents, options and licences – bring your lunch or purchase a ticket for the catered lunch. 2pm – Pitch For Your Life – Juried pitches by Road to Production participants. The jury will decide the winner which will be announced at Show Canada Audience choice wins a prize. 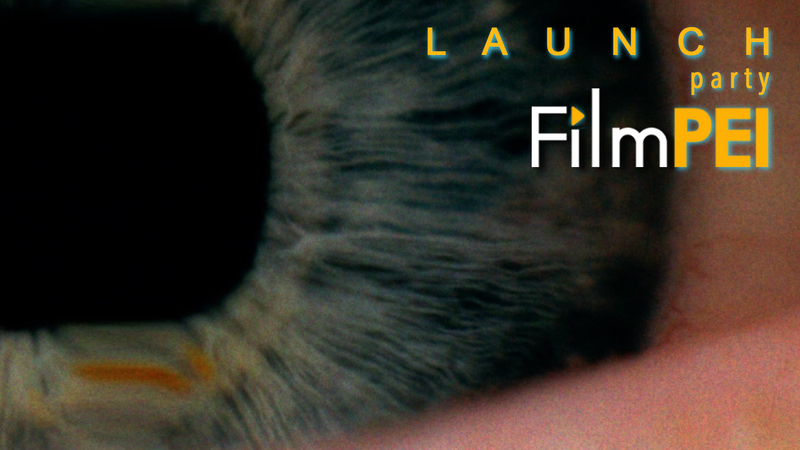 And the final winner of a $15,000 production fund to produce their proof of concept will be decided by the jury and announced at the June 4th Show Canada panel. Two presentations by international experts on various ways to distribute your work and how to get that work seen. Free but tickets required. 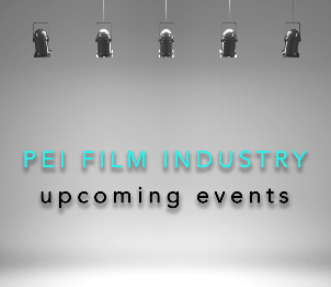 MUSIC PEI CANADIAN SONG CONFERENCE is happening this week with invitations for FilmPEI members to the following events. Please contact mitch@musicpei.com to book a seat. And you can register for the conference here. 9:30 to 12pm – Listening Session – a variety of artists presenting a song or 2 each from their catalogues to pitch to the delegates. They get to play the recorded songs on the PA at the Guild (not live performance). The winner of the Road to Production $15,000 Pitch For Your Life prize will be announced at this event. Tickets required to be claimed by June 3rd. Located at the Delta. Celebrate our big move at the FilmPEI studio space! NOTE: If you are under 19 or bring someone under 19 please contact us. FilmPEI is at 57 Watts Ave in Charlottetown.